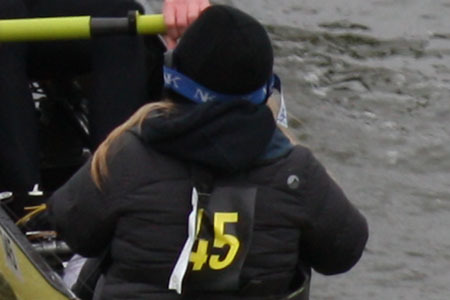 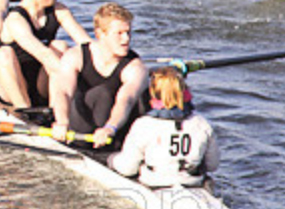 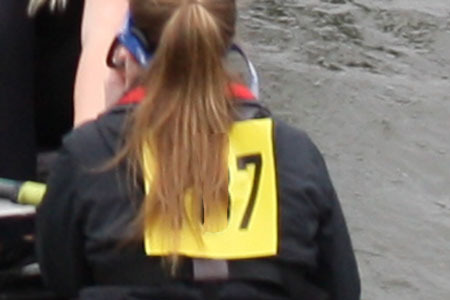 Here are some examples of coxswains’ bib numbers from a recent head race. 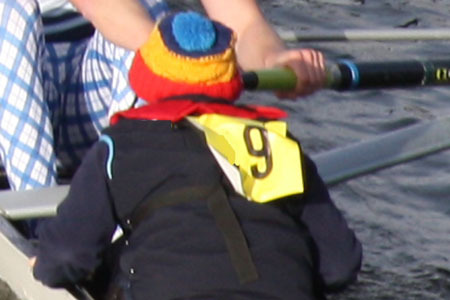 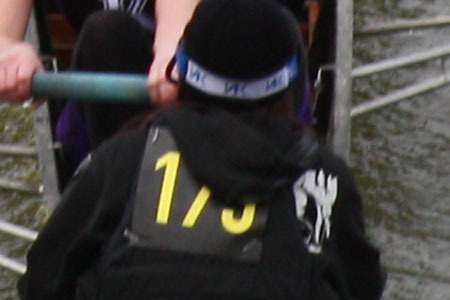 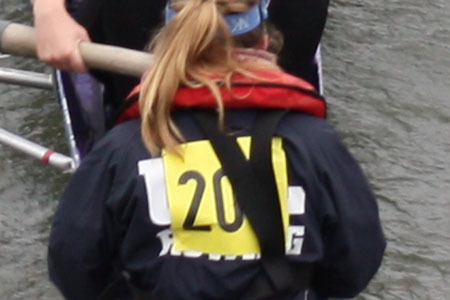 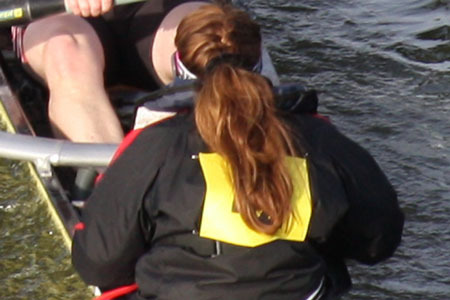 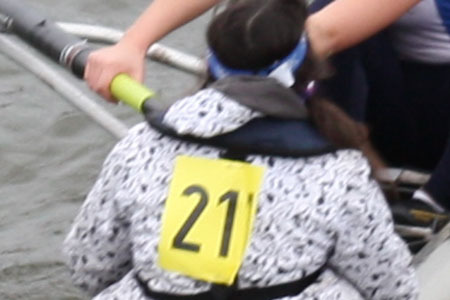 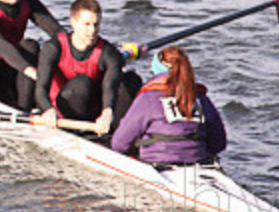 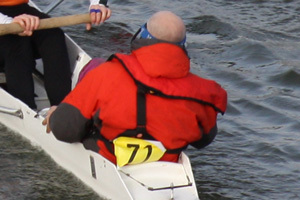 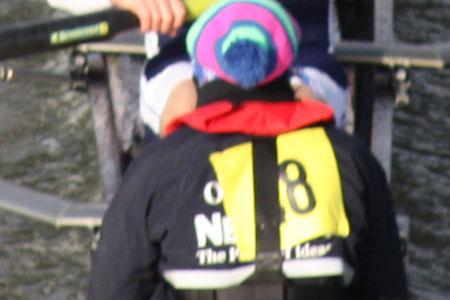 The second example shows how you can avoid obscuring the number with the harness of the life jacket. 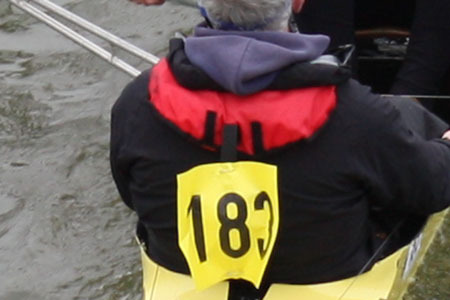 The remainder show how easy it is for the number to be all but illegible. 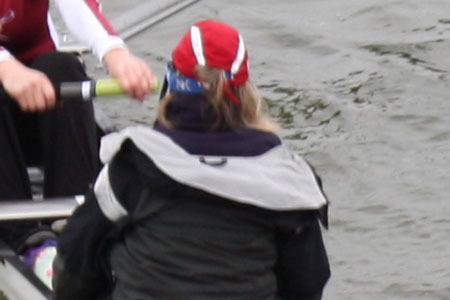 Remember, if your crew cannot be identified, you may not get a time. 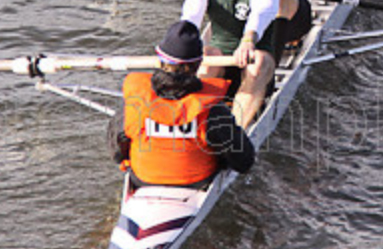 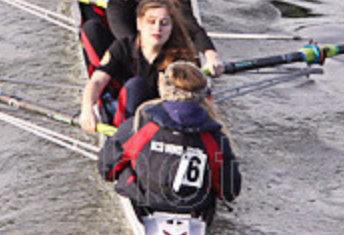 Here is a Rogues' Gallery from a recent race. 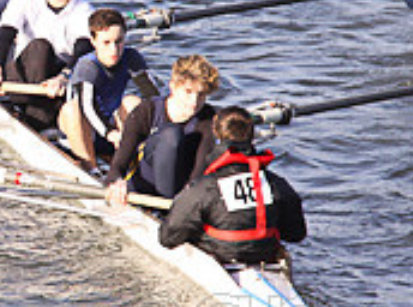 Can you recognise your crew here?